MyMemories Blog: Come see *What's New* in the MyMemories Design Shop! Come see *What's New* in the MyMemories Design Shop! Come take a peek at "What's New" in the MyMemories.com Design shop! There is always something new and exciting to check out and you don't want to miss any of it! 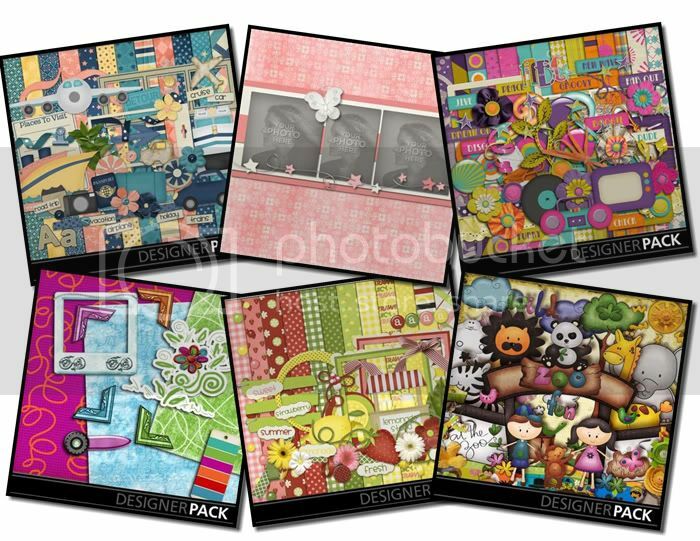 Like these new fun PACKS and TEMPLATES from some of our Great MMS Designers! *Spring Field* by Caroline B. *Welcome to the Zoo* by Pati Araugo Arte e Designer! Oh wow such wonderful kits.... I can't wait to save some money to get some more of your wonderful kits.... You guys ROCK!!!!! Better or After sent me over...would love to have this product! !